Far before we were able to ask Alexa, Siri, or Google to turn on our lights, befriended cat-like robots as companions, or had a machine build our IKEA furniture for us, there was the OG smart-home device — iRobot's Roomba. The little vacuum made its debut in 2002, well before smartphones became the norm (iPhones didn't go on the market until 2007), and kicked off the modern era of the smart home. 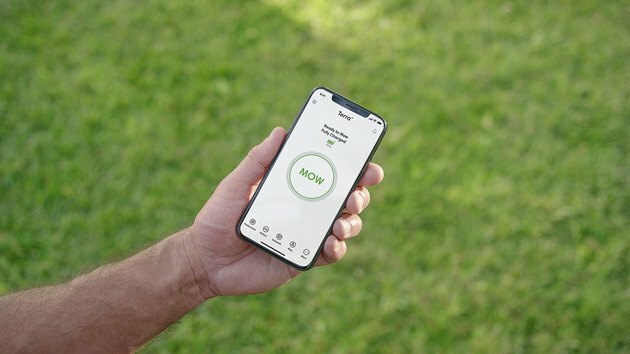 It only makes sense that iRobot decided to take its tech outdoors to help with another chore similar to vacuuming — mowing the lawn — with the introduction of the Terra robot mower. 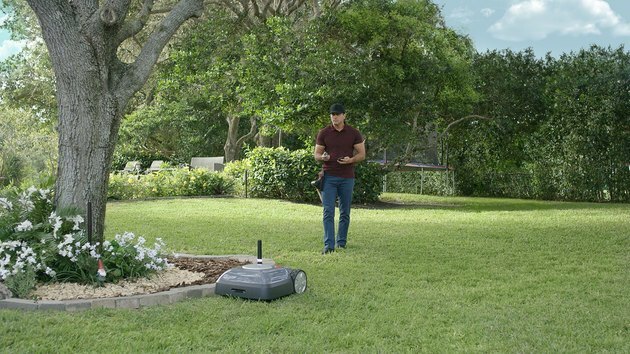 Now, autonomous lawn mowing isn't exactly brand new tech — models have existed for the last 20 years — but the earliest robots were really only good at tackling small, flat, rectangular lawns. 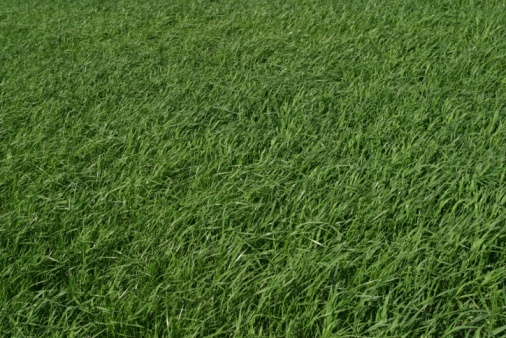 This works well in Europe, where lawns fit that profile, but in the U.S., lawns tend to be a little more challenging in terms of shape, size, and terrain. Therefore, iRobot spent more than a decade perfecting the Terra to be smarter, easier, and more flexible than its competitors, according to the Associated Press. 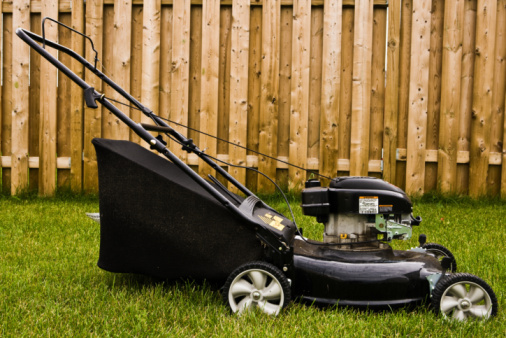 For instance, the majority of lawn-mowing robots on the market today require users to set up a wire around the perimeter of their property, which can be costly and time-consuming. But the Terra operates with a series of wireless beacons that can be inserted at key points around the yard, which guides the robot's Imprint Smart Mapping technology. 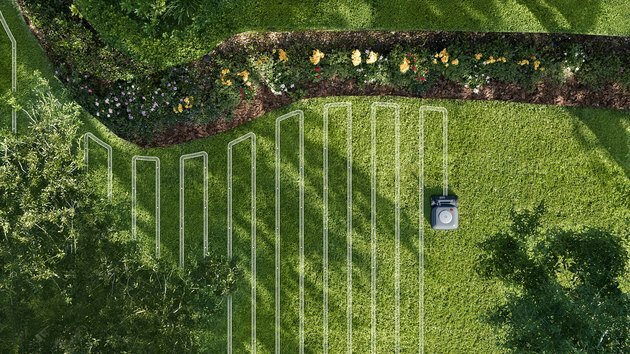 All you have to do is manually drive the robot around your lawn once for it to learn the boundaries. Plus, the Terra moves in straight lines, creating the traditional aesthetic most Americans go for when mowing their lawns. 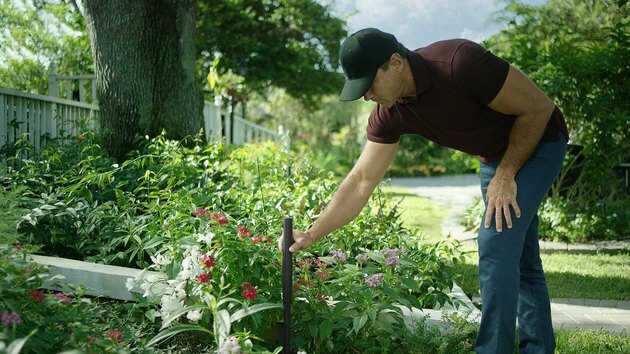 Otherwise, the Terra has all the features of its competitors, like a mobile app that allows you to adjust exactly how much grass you'd like to lop off, the ability to return to its charging port when the battery is low (and the ability to pick back up where it left off as soon as it's juiced up), and weatherproofing for rainy days. The Terra is being rolled out in Germany first, with a beta program starting in the U.S. this year. 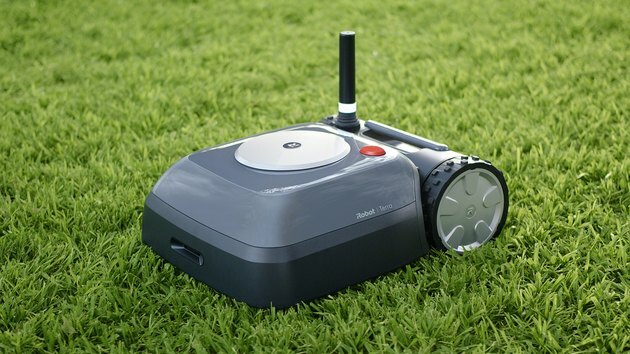 There's no word on pricing, but most autonomous mowers start at about $1,000 and can go upwards of $4,000.